NIS America Publisher Sale Announced – 3WIREL! 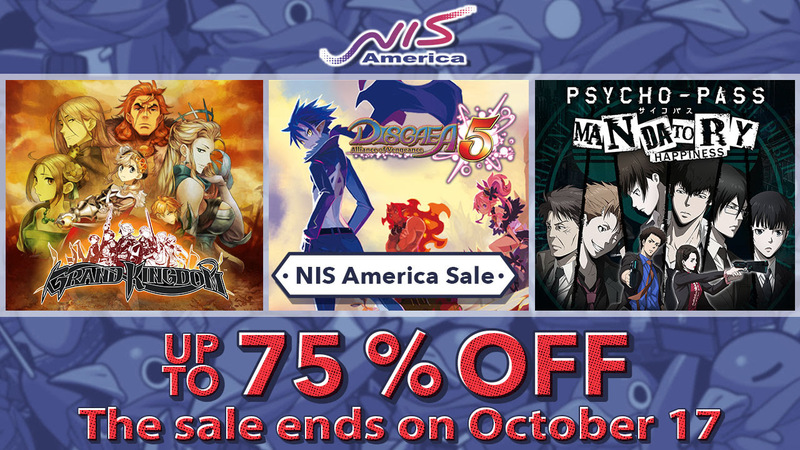 NIS America announced that a big sale on titles they published is happening from Oct. 11th – Oct. 17th. We’re also having an awesome daily deal with Phantom Brave PC!